Who doesn’t love an organized art and craft box or studio? 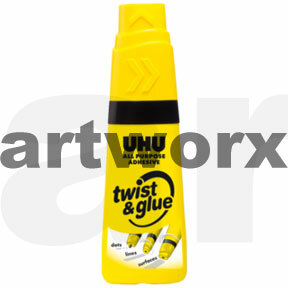 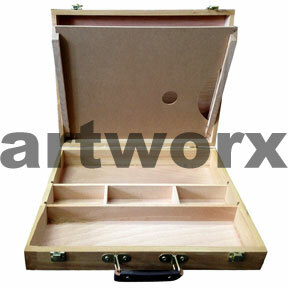 When it comes to art and craft organisation there are many different things to consider. 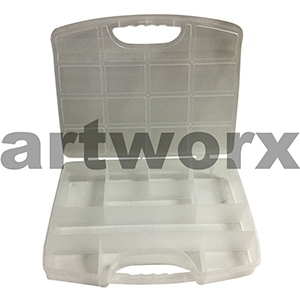 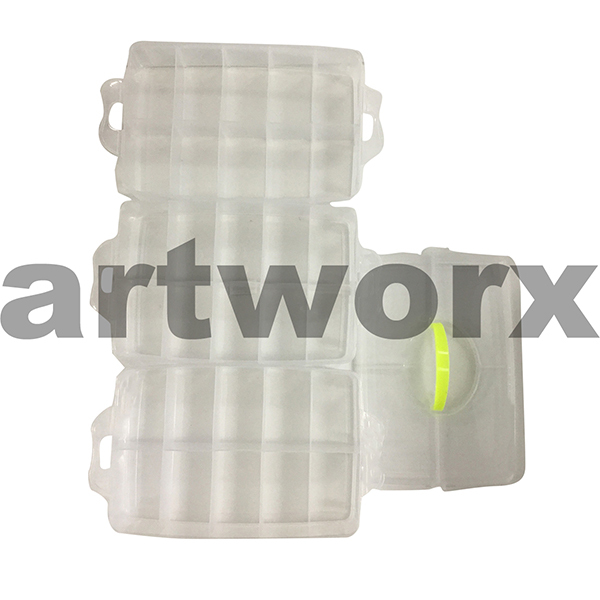 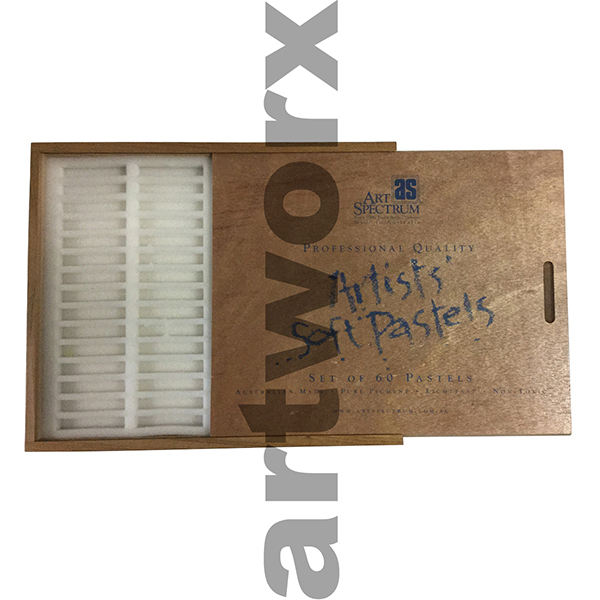 Do you need a box specifically designed for your soft pastels so they wont break when transporting, one that will keep all the colours separated so they don’t muddy? 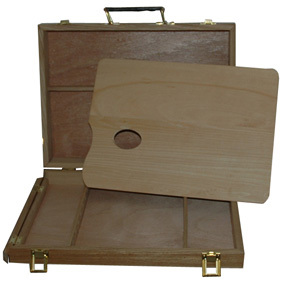 Do you need a timer box to keep all your acrylic, oil or watercolour paints in that doubles as an easel? 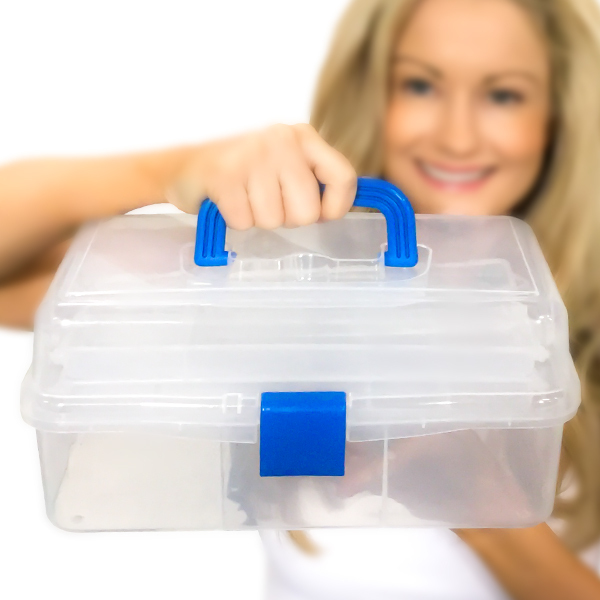 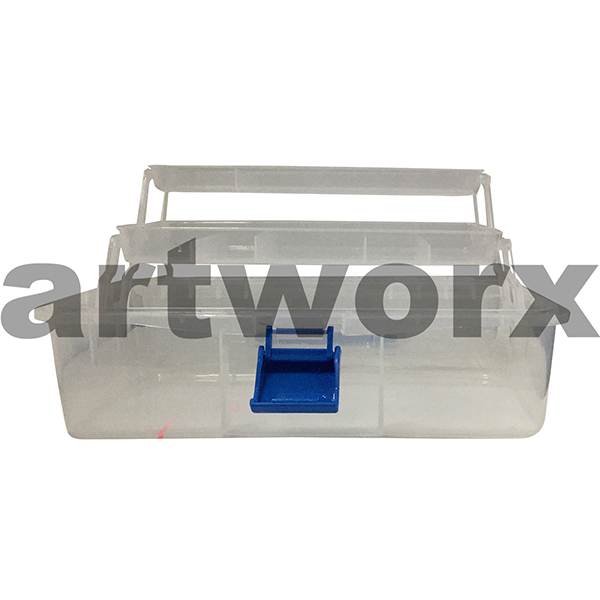 Are you a paper crafter that needs a plastic tired container to keep all your cutters, embellishments and glues in? 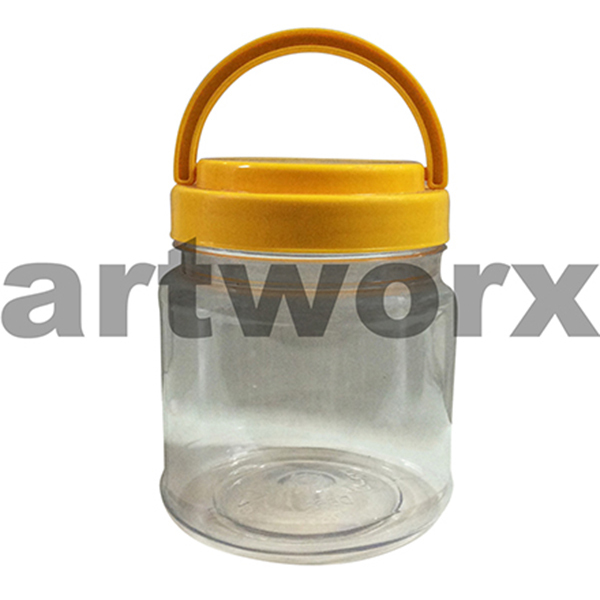 If you are after single jars with lids or swing tags to label your jars, we have them too and if you want to go that one step further to organise your space we have paper and jac paper to personalise your very own labels. 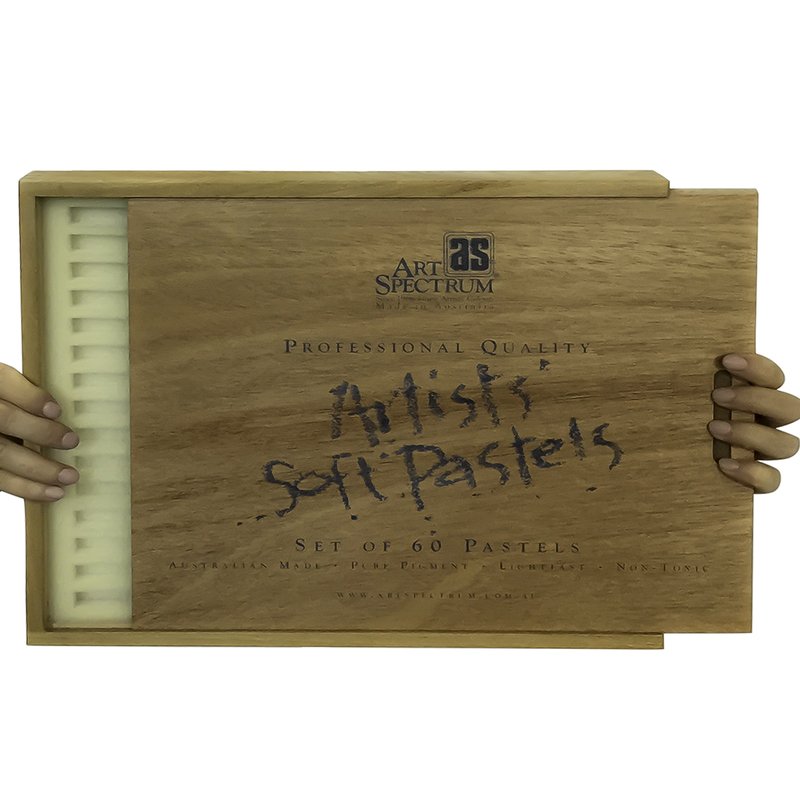 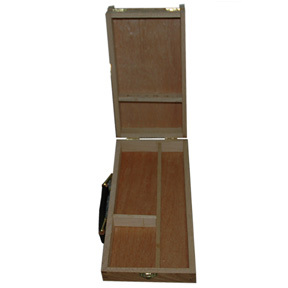 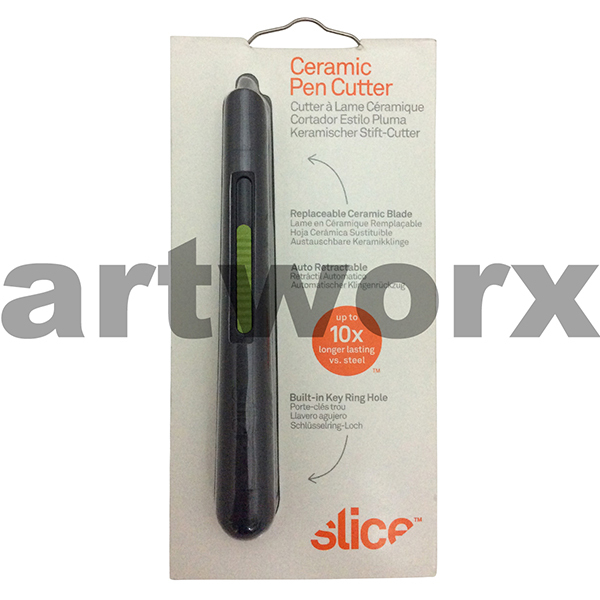 There are many storage solutions available when it comes to art supplies. 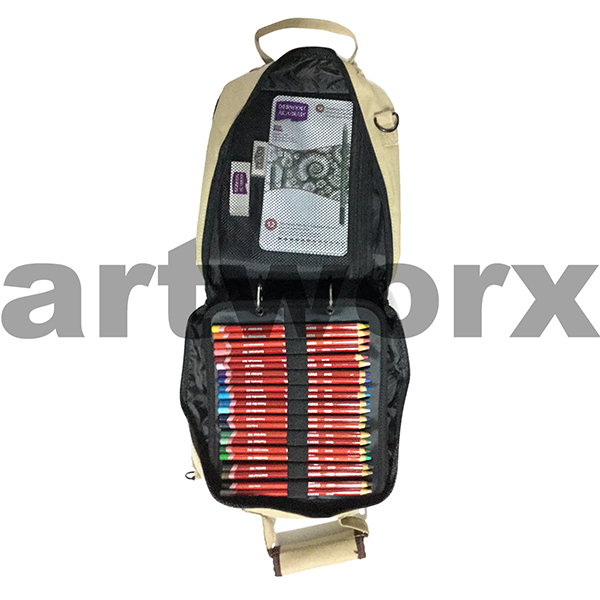 Take pencils for example, they can be stored in a simple pencil case, a custom made one, in a miniature bag that stores all your other drawing supplies too, a box or pencil roll or wrap. 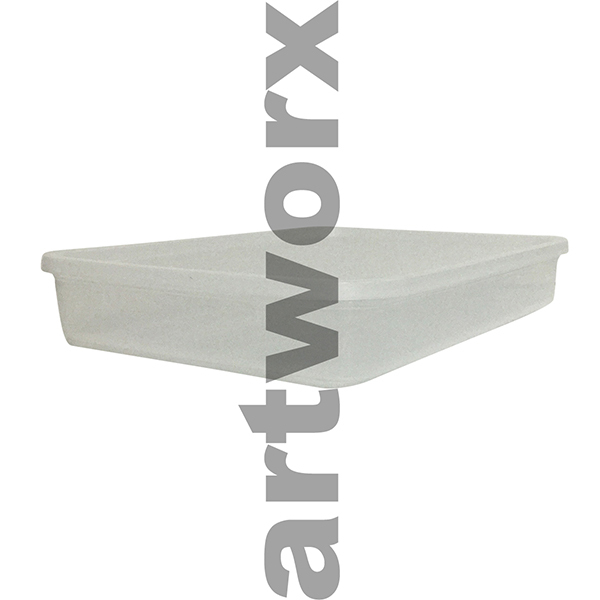 Art room storage and craft room storage go hand in hand in the art supplies world and who would have thought to look in an art store? 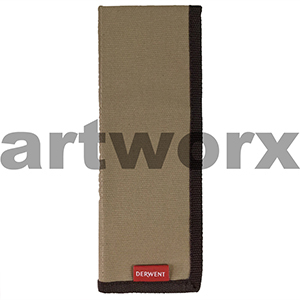 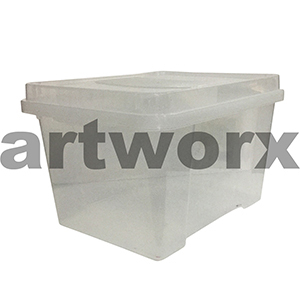 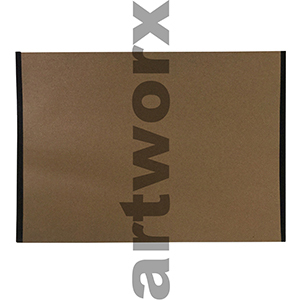 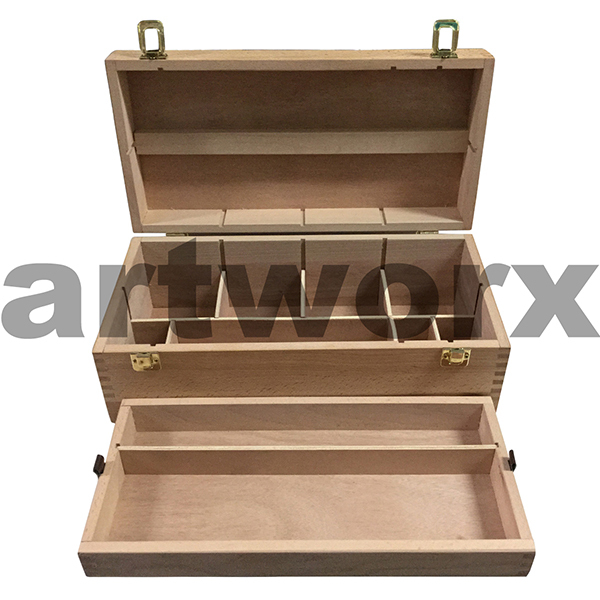 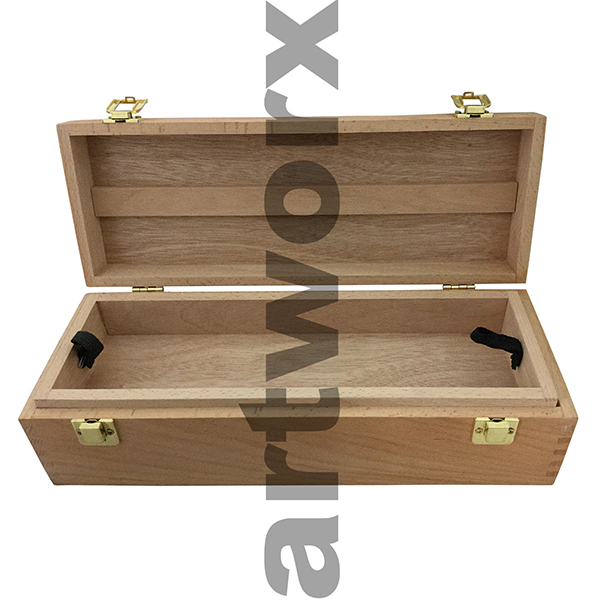 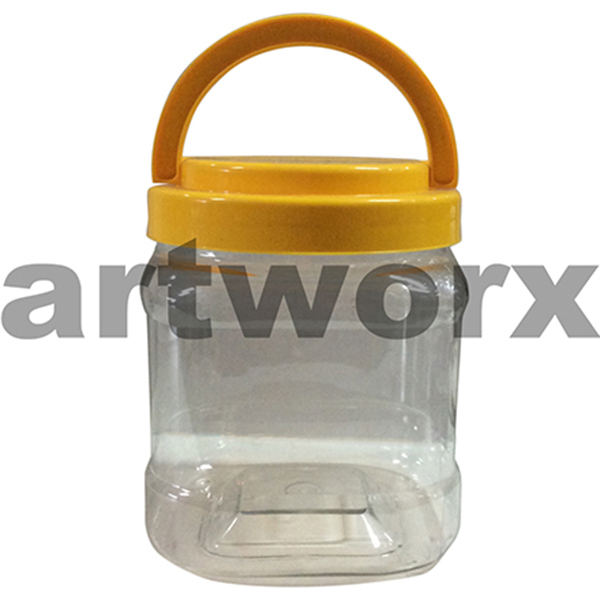 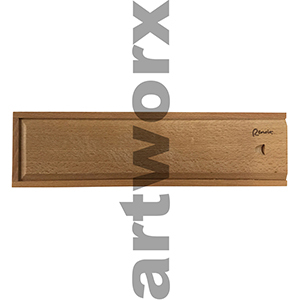 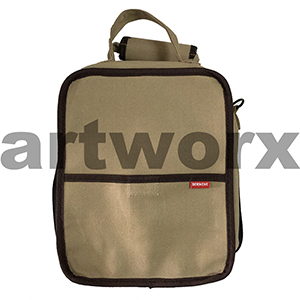 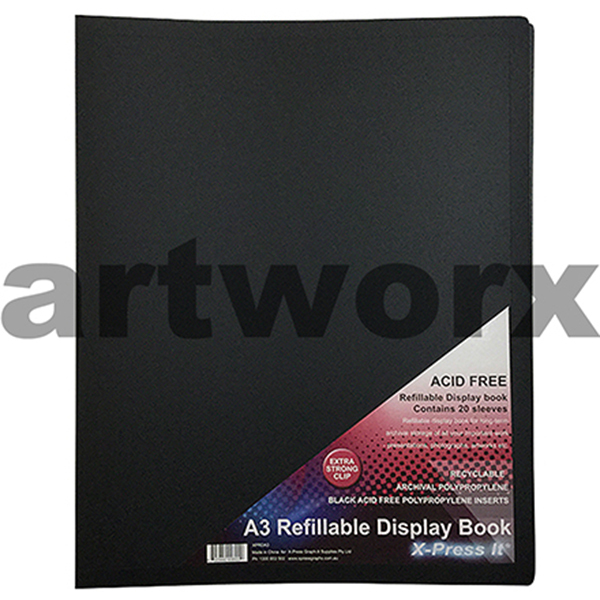 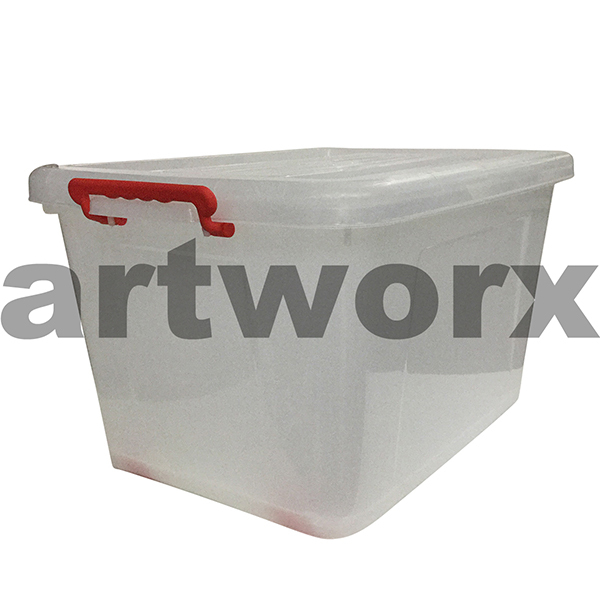 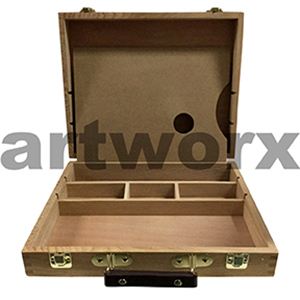 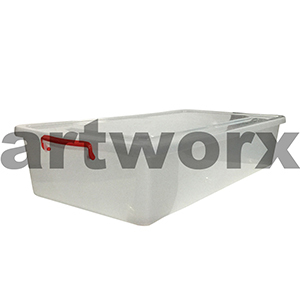 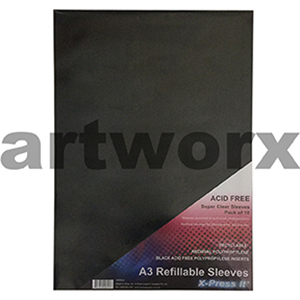 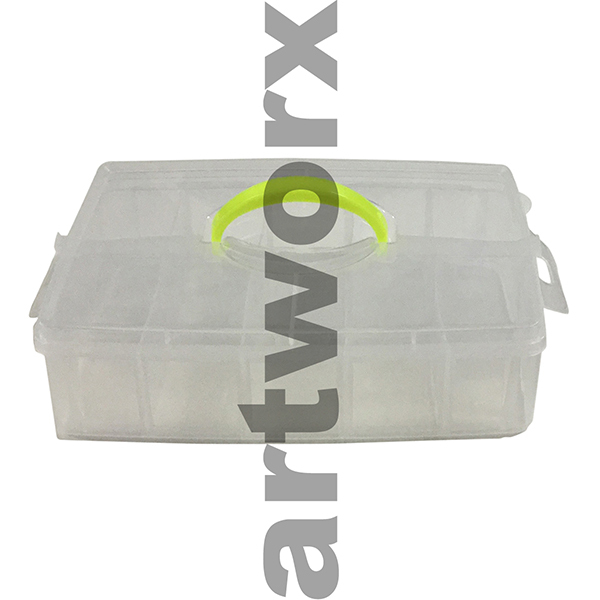 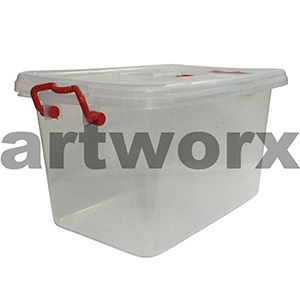 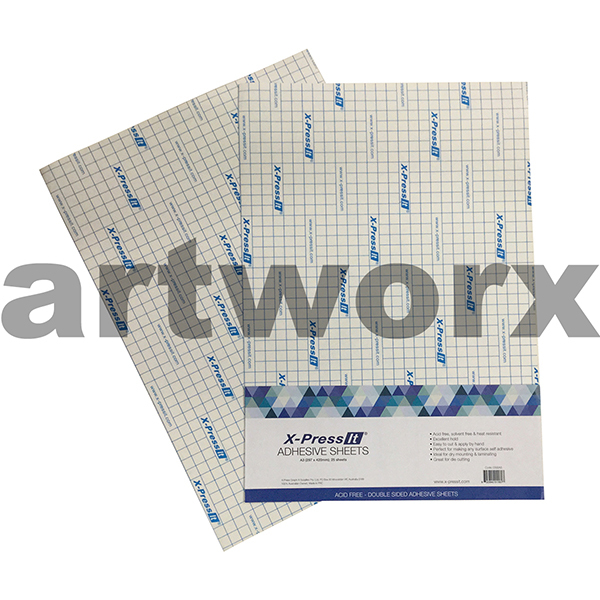 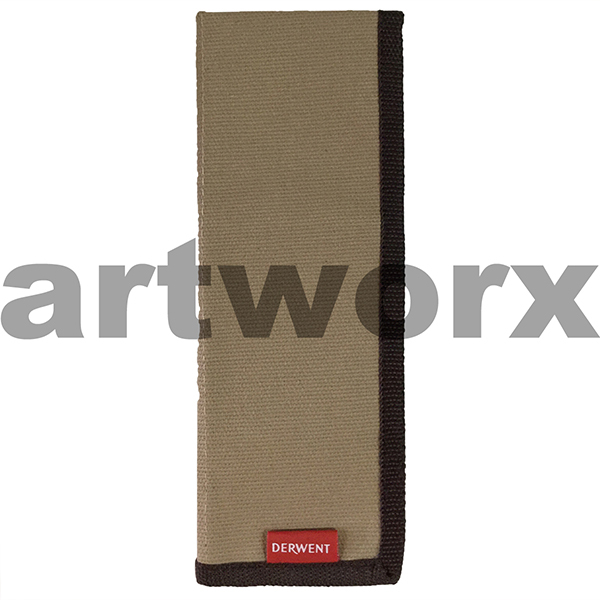 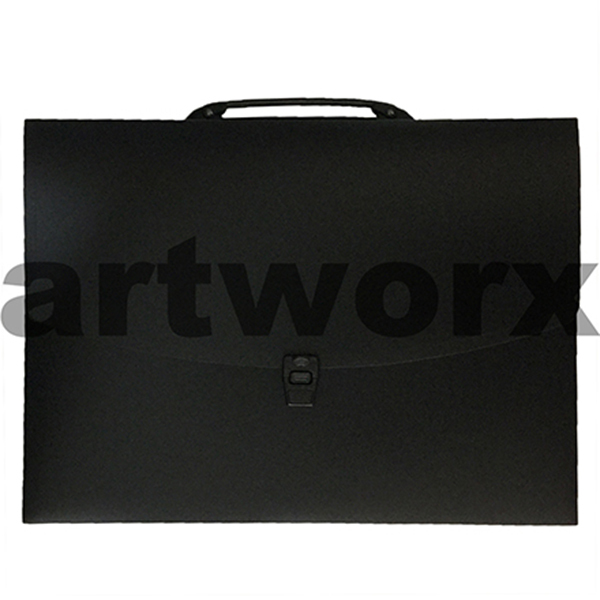 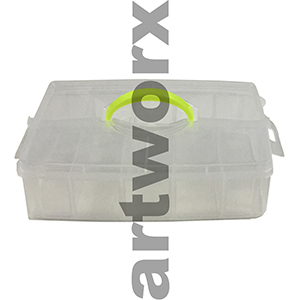 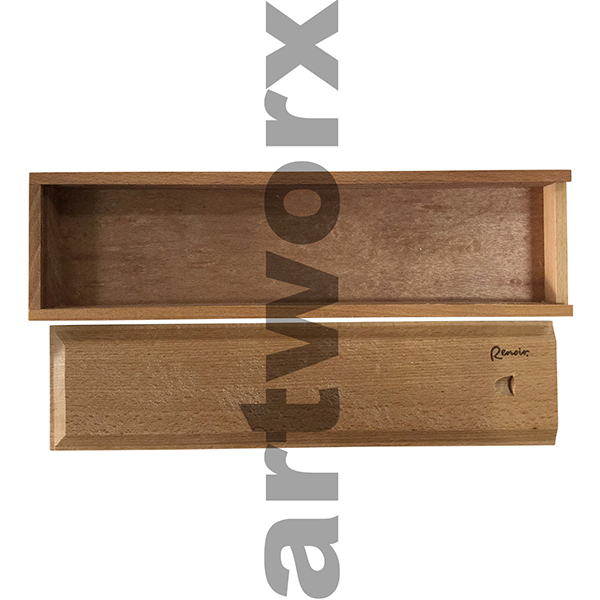 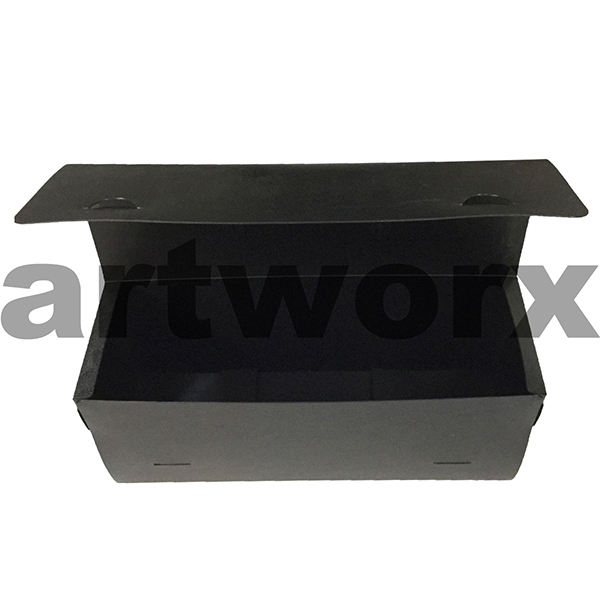 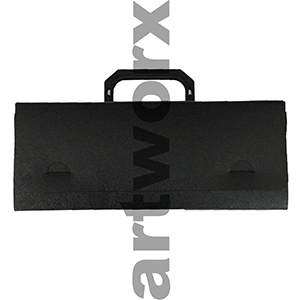 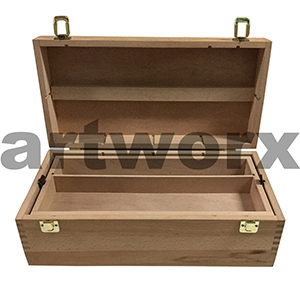 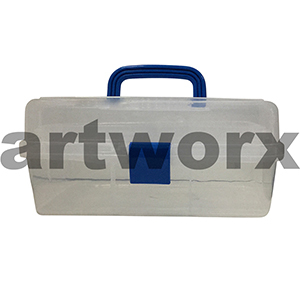 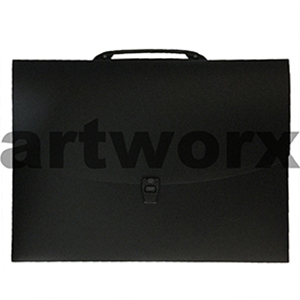 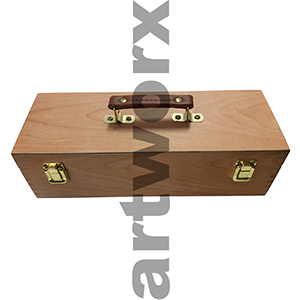 If you have been on the hunt for paper storage, something to keep your artwork in or to store cherished drawings or paintings that the kids do in then Artworx has a range of folios and display books that will do just that. Display books are acid free too which won’t yellow your memories over time, this makes them perfect for newspaper clippings and photos too. 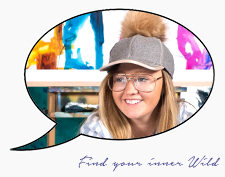 For some creative karma don't forget to check out our artist VIP membership.